In this week’s episode we’ve got some breaking news about the Muppets TV show. 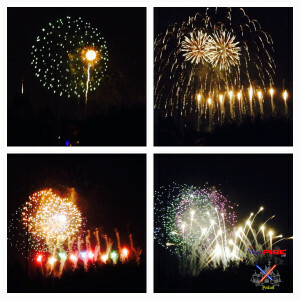 We have confirmation of the twice a day fireworks shows during Thanksgiving week at Disneyland, what time they will be, and how Paint the Night has been adjusted to accommodate. 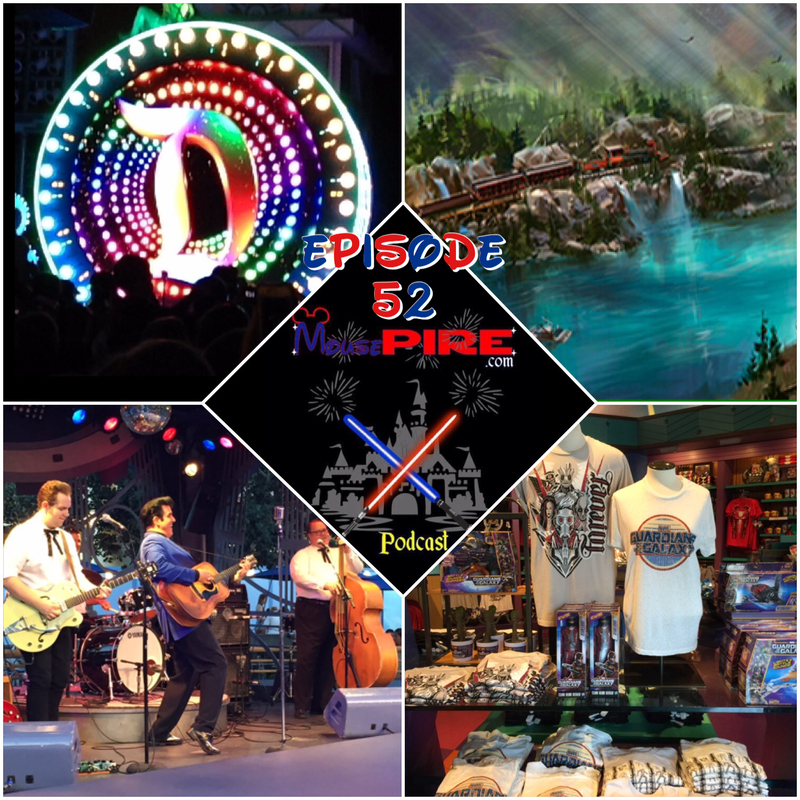 Christmas and Season of the Force will be starting soon and we’ve got updates on both, plus when we’ll be there. 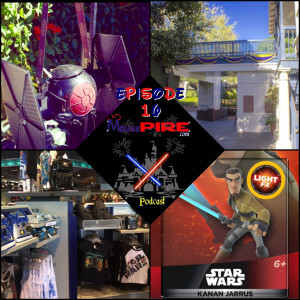 Also Disney Infinity, Jedi Training Academy, Fox News, and more on this episode of the MousePIRE Podcast!!! 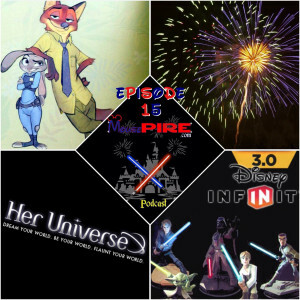 In this week’s episode we’ve got the cast announcement for Disney’s Zootopia and find out what funny connections this film will have with Frozen. Disneyland might be doing two fireworks shows a night during Thanksgiving week. 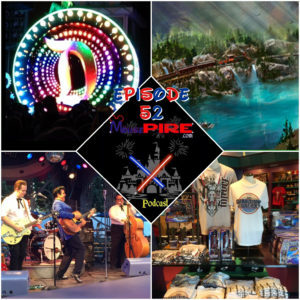 We tell you the which, why, when, and what the heck. Shadow is back from his convalescence to give his thoughts about the Halloween Party. 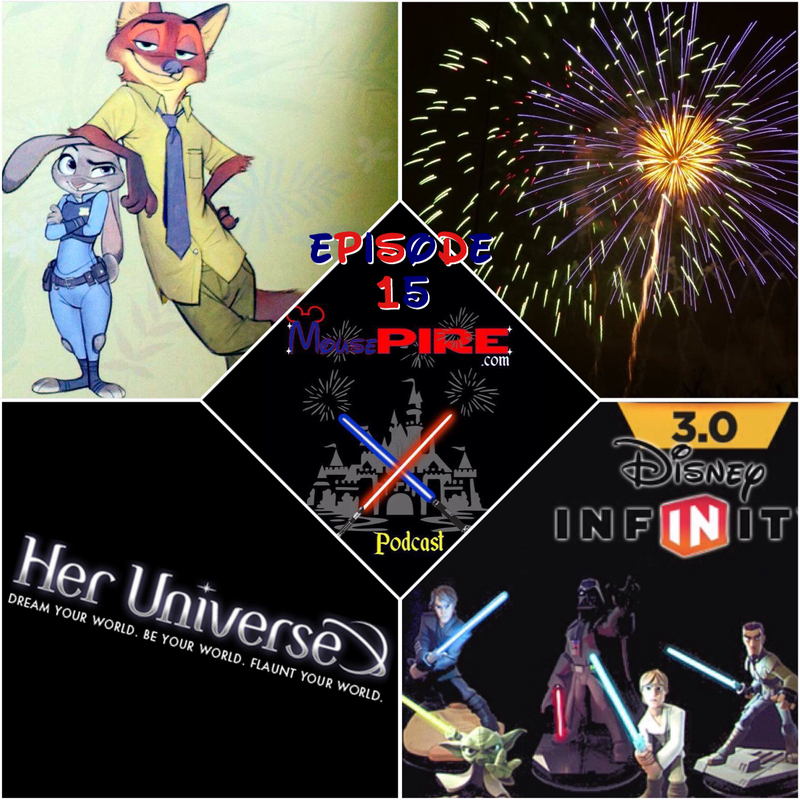 Also Disney Infinity, Her Universe, emails and more on this episode of the MousePIRE Podcast!! !